I honestly feel like I haven't done a review in ages, how odd. 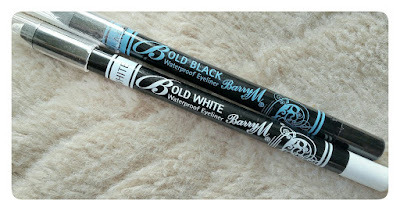 This weeks review is going to be on the Barry M Waterproof Eye Liner. 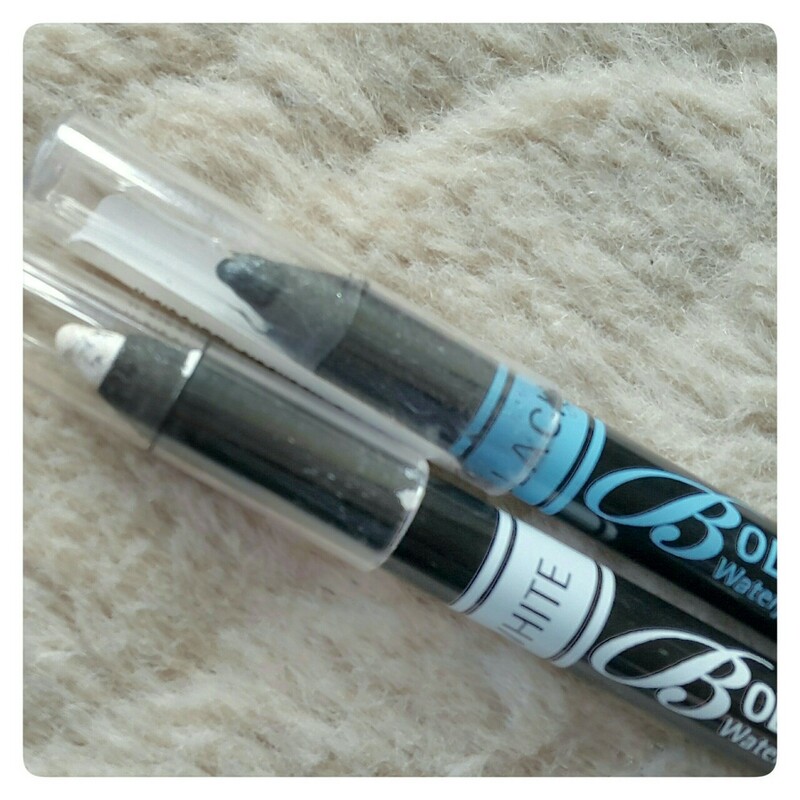 These luxurious eye liners apply as smoothly as a liquid with the precision of a pencil. They are waterproof and super long lasting with more than 8 hours wear! I tried these eye liners when they first came out, which was a really long while ago now and since then I have bought, re-bought and re-bought again. I love them so much! These beautiful eye liners come in shades: black, gold, silver, blue, purple, gun metal, bronze, and white. I own the black and white at the moment, but I have owned the gold, silver and purple and a lot of black ones in the past too. I've found my favourites shade of the Barry M Waterproof Eye Liner are the black shade for normal liner uses and the shade white for the inner corner of the waterline dot on my eyes. 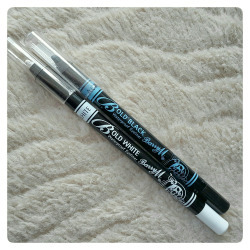 The Barry M Waterproof Eye Liner's are so easy to use, have amazing colour and last for SO long. They are ideal for any special occasion or just a normal day in work or at home. In my opinion they are awesome for smokey eye looks. I really am one of those people who has always struggled to apply liquid eye liner before and end up with terrible uneven likes over my eye lids, yet I just love the effects the Barry M Waterproof Eye Liner provides, plus with no smudging or signs of damage at all all day I would definitely recommend this to anyone. Other all the Barry M Waterproof Eye Liner is the best eye pencil I have ever used. It's very black, very intense, very easy to apply, and stays on for so long. My search for the best eye pencil is over! These Barry M Waterproof Eye Liner are priced really cheap at only £3.99 each and in my opinion ar really worth the money. You can buy the Barry M Waterproof Eye Liner's online on Barry M Online by clicking here. There is are a tutorial on how to use an eye liner properly using the Barry M Gel Waterproof Eye Liner Kohl Pencil on the Barry M website that you can check out by clicking the link as well. If you don't want to buy the Barry M Waterproof Eye Liner online you could check out your nearest Super Drug Store as they are having a give-away of the free Barry M Showgirl Mascara when you spend £7 on selected Barry M products in their stores or online.